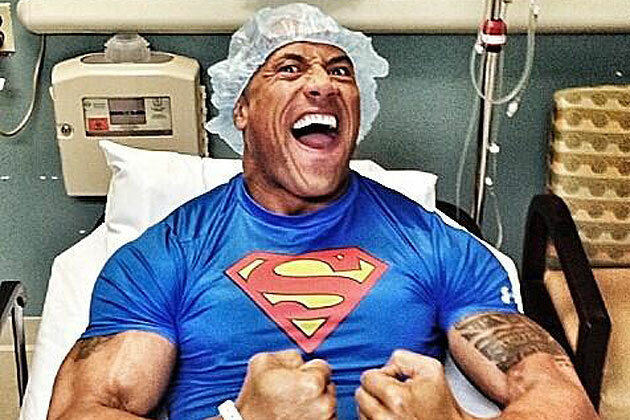 Man Of Steel | The Cool Zone!!! Warner Bros. Blinks First!!! 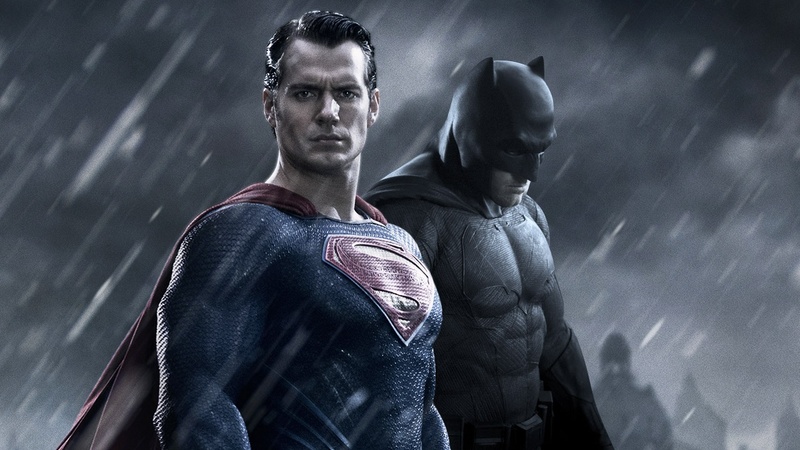 Batman v Superman: Dawn Of Justice Gets New Release Date!!! Also Announces Release Dates For 9 Future DC Films!!! In a game of chicken that Warner Bros. initiated with Marvel, The DC Comics owner blinked first. After initially changing their scheduled release date of Batman v Superman: Dawn Of Justice to go head to head with Marvel’s future Captain America 3 movie, and professing they would not budge, Warner Bros. has indeed budged, blinked, chickened out, and whatever other metaphor for retreating you can come up with, and announced that they are changing the release date for the upcoming superhero blockbuster. But the good news is that the movie will be pushed up and not delayed. Batman & Superman fans will now get to see the two comic book goliaths go at it on March 25, 2016. A surprisingly early release for a movie that has Summer Blockbuster written all over it. Personally, I think Batman v Superman would have won the Box Office battle against Cap 3 because even though the Captain America films and pretty much everything Marvel has put out these last few years have been really good, it’s Batman & Superman on the big screen together for the first time ever!!! And I think everyone that’s even remotely a comic book and superhero fan wants to see that. It also looks like we will be seeing a lot more of the heroes and villains from the DC Nation, as according to Box Office Mojo, Warner Bros. has also announced release dates for nine more untitled future DC Films and two untitled WB “Event” films. 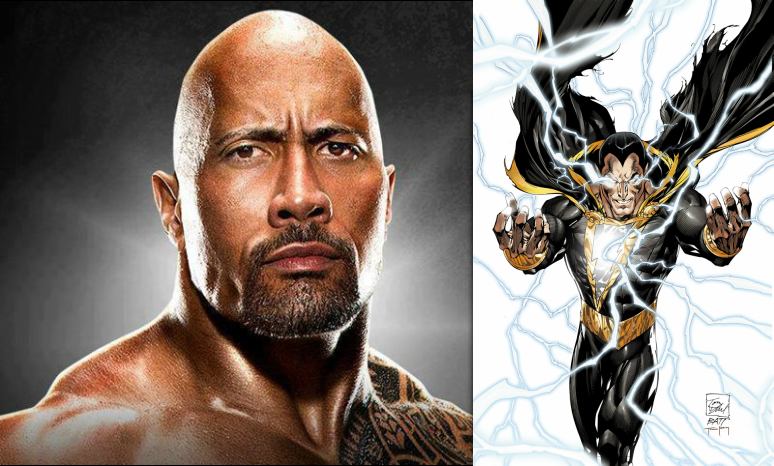 Speculations are that some of the untitled DC Films will be the already confirmed Justice League movie and it’s potential sequels, a solo Wonder Woman movie, a Sandman movie involving Joseph Gordon-Levitt, and a Shazam/Black Adam movie starring Dwayne “The Rock” Johnson. 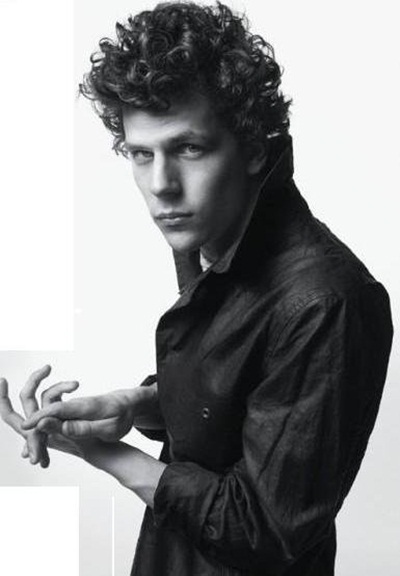 Early thoughts are the two WB “Event” films will be the sequels to the Harry Potter spinoff movie ‘Fantastic Beasts and Where to Find Them’ which is scheduled for Nov. 18, 2016. 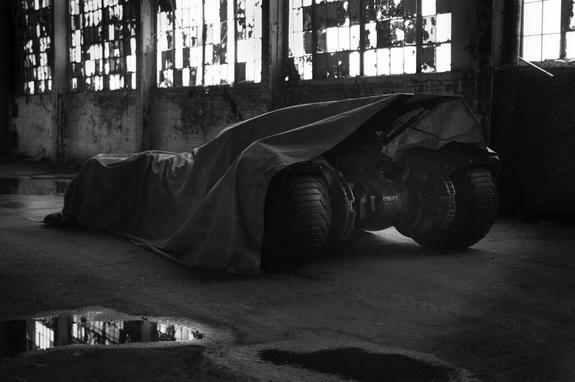 So what do you think of the new release date for Batman v Superman? Do you think Warner Bros. showed weakness by backing out? Should they have kept the box office battle with Marvel going? And what are your thoughts on the heavy stable of DC films that are rumored to come? What movies and characters would you like to see in these future movies? Feel free to join the discussion and give your thoughts and opinions!!! Doomsday Mentioned In Man Of Steel Blu-Ray!!! Could Doomsday be in Superman’s Theatrical Future?!!! In the Special Features of the Man Of Steel Blu-Ray to be released nation wide tomorrow (November 12th, 2013) there is an interesting nod to “The One Who Killed Superman.” In a feature called Learn About Krypton, some Kryptonian language is being deciphered and a warning about “Bertron’s Curse” can been seen. 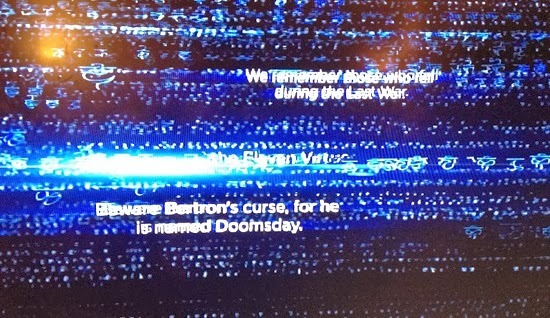 The ominous message states “We remember those who fell during the Last War…Beware Bertron’s curse for he is named Doomsday.” Pretty cool, and a nice little nod to all us fans who have wanted to see the epic battle of Superman & Doomsday played out on the big screen. I don’t believe this will happen in Man Of steel 2 AKA Batman Vs Superman, and I also don’t believe this will necessarily happen in the potential Justice League movies either. I could see the seeds being planted in the Justice League movies and Doomsday finally appearing in either the final Man Of Steel movie or the one before the last film. What do you guys think? Are you excited for the possibilities? filed under Blu-Ray, Comic Book Movies, Comic Books, Comics, DC, DC Comics, DVD, Entertainment, Man Of Steel, Media, Movies, Superhero Movies, Superheroes, Superman, Warner Bros.